WeBuyCopiers.com is a division of Equipment Brokers Unlimited, the leader in buying and selling quality copiers in the United States. Our business is built on trust and long-standing relationships with our customers. We operate with the highest level of integrity and professionalism. Since 1982 we have offered the highest quality copiers available in today’s market at extremely competitive prices, allowing us to pay you top-dollar when you sell your used copiers. We employ some of the best technicians who restore used copiers to their best working conditions, and friendly helpful customer service representatives who can help you find the best used copier for your needs. 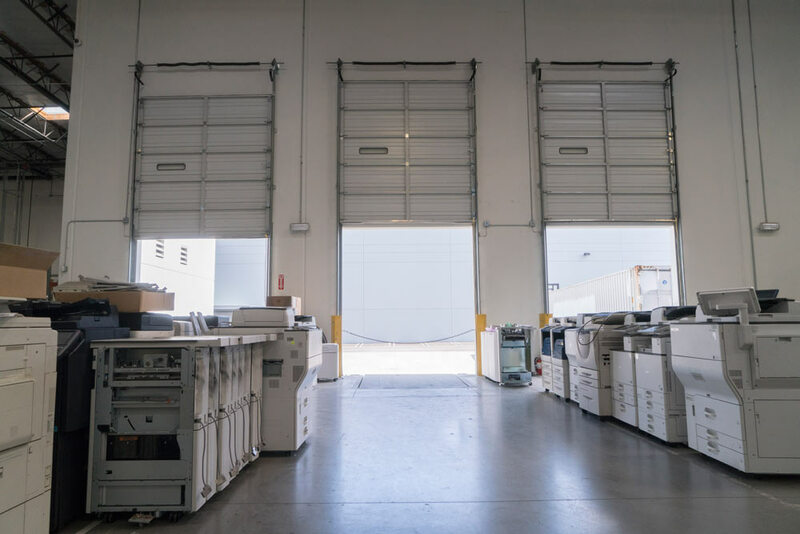 Our warehouses are clean and organized, making them perfect showrooms to showcase all the quality brands and the most efficient used copiers available.